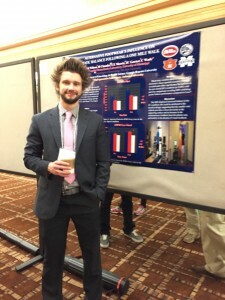 The SEACSM Conference is an annual conference students can attend through the university to learn about new research being presented by various schools across the South East and make valuable connections with others in the Exercise Science discipline. 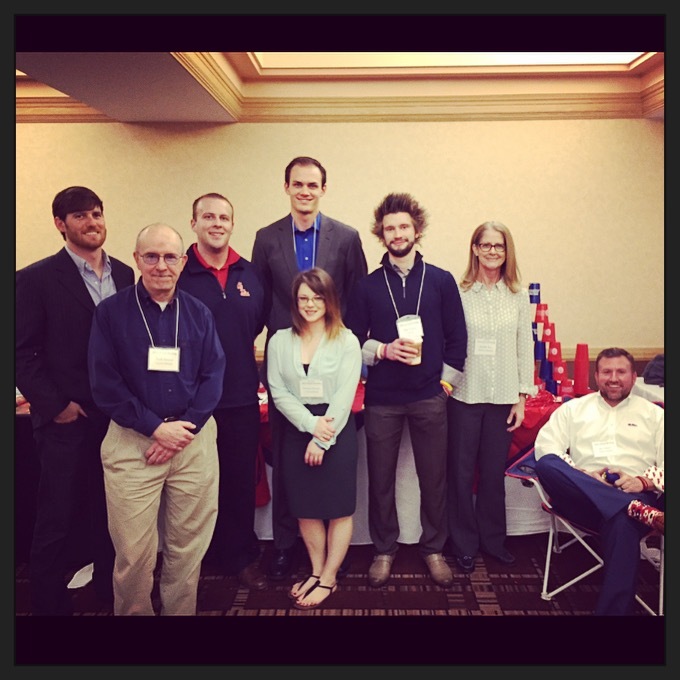 This year, the conference was held in Jacksonville, FL and Ole Miss took four undergrad students to complete in the quiz bowl competition against other schools in the SEC. This was a great learning experience and an opportunity to participate in something not only academic, but also fun. 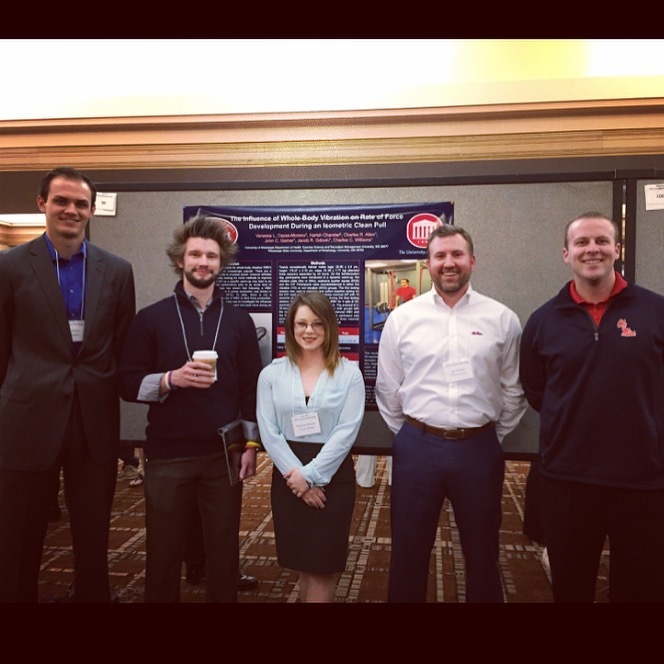 Several professors and graduate students attend the conference as well, which was a good opportunity to make connections within the department at Ole Miss. 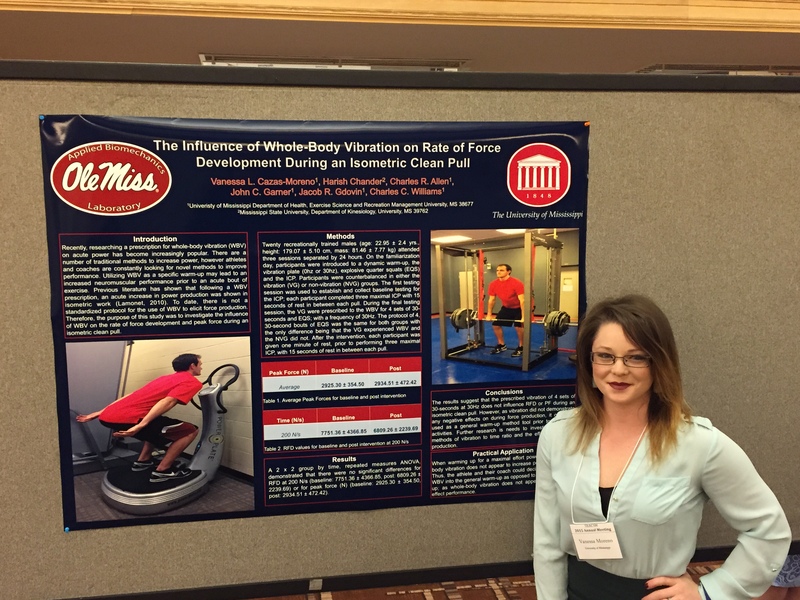 For anyone planning on attending graduate school in Exercise Science, there is a grad school fair. 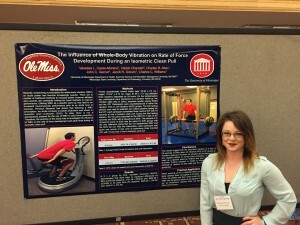 Each school in the South East with an Exercise Science program sets up a table with information on what they can offer and an opportunity to receive information on applying to their school. The conference is a valuable opportunity for undergrad students to see how research is presented in the field and the areas other schools are studying. 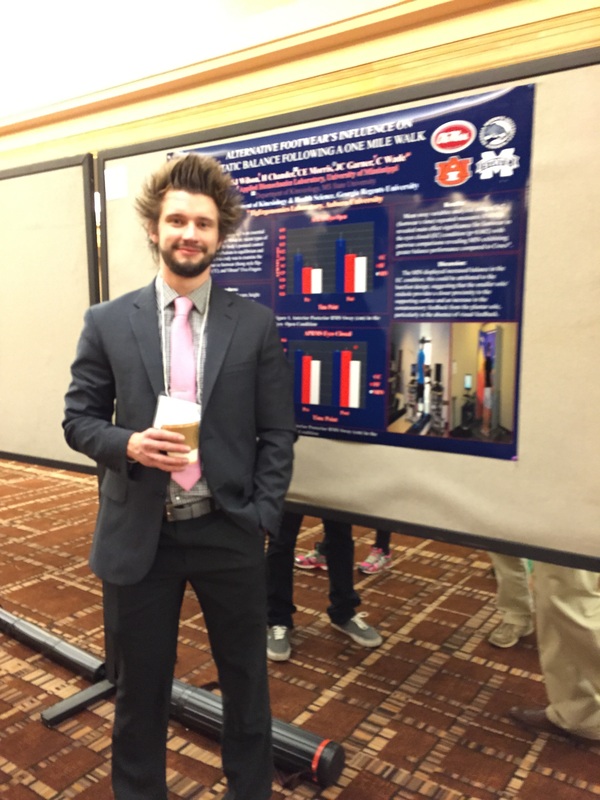 The SEACSM Conference was a great experience, and I encourage others to consider being a part of it in the future.